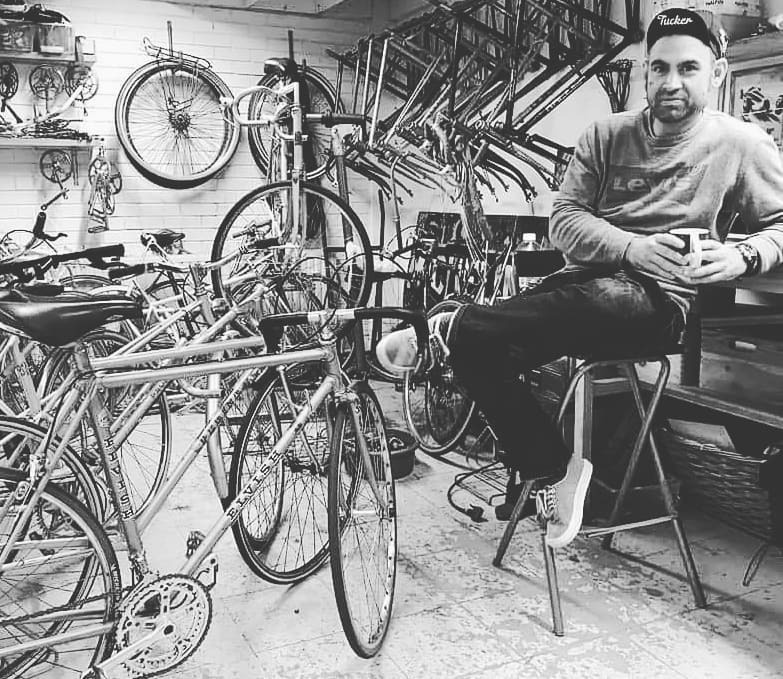 VintageHaus was launched in 2010, sourcing, repairing and selling unusual vintage steel bicycles from the UK and the continent. Nowadays the main focus is upon customisation and rebuilds. Every bike we build is period correct as are the one-off customisations for events such as L’eroica and the Tweed run. We use top quality new / vintage components such as Campagnolo, Cinelli, and Shimano. Each bicycle is rebuilt with the same passion and care that it was built with originally. We use lightweight steel frames by Reynolds, Columbus, and Vitus. We also stock carefully selected new bicycles, vintage bicycles, parts and memorabilia. Call us now on: 07786 540911 - take a test ride, we're happy to meet you outside of normal working hours. All endorsements on our site are genuine and have been taken from either Facebook or Google. PHONE: 07786 540911 - Please call or email to make an appointment.